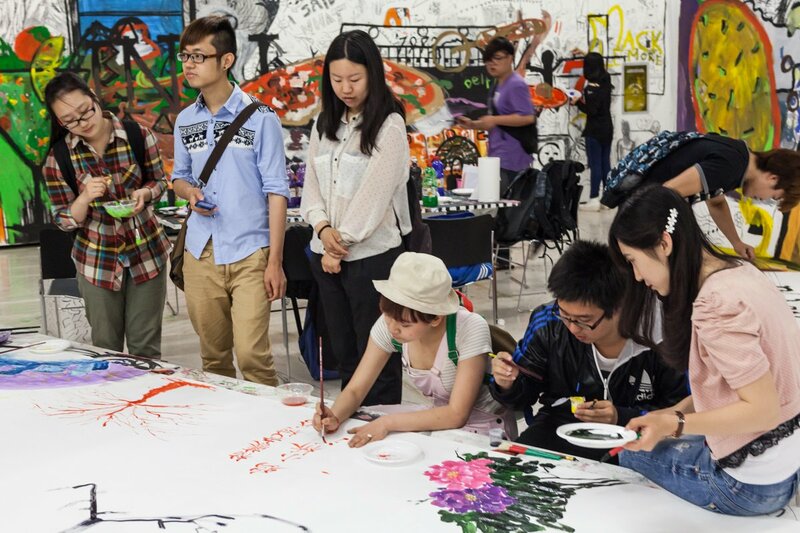 For the whole day of July, 10th, the Second Draftsmen’s Congress will host more than 100 students coming from China, involved in the Foreign Students’ Course of Rome’s School of Fine Arts. The Course offers to foreign students the chance to learn italian, to deepen the knowledge of italian culture and the technical lexicon of arts as well as the historical and cultural evolution of western tradition. The Congress will be the device through which culture, history, traditions and different techniques will join together and will influence one another on a common field, where the academic system will deteriorate, the cultural and individual penchant will collapse and converse, on the background of a new global folklorism.